It’s always one step forth and two steps back with Death Stranding. Just as we thought the release of Kojima Productions’ title is close, here comes Kojima himself to “break the spell”. 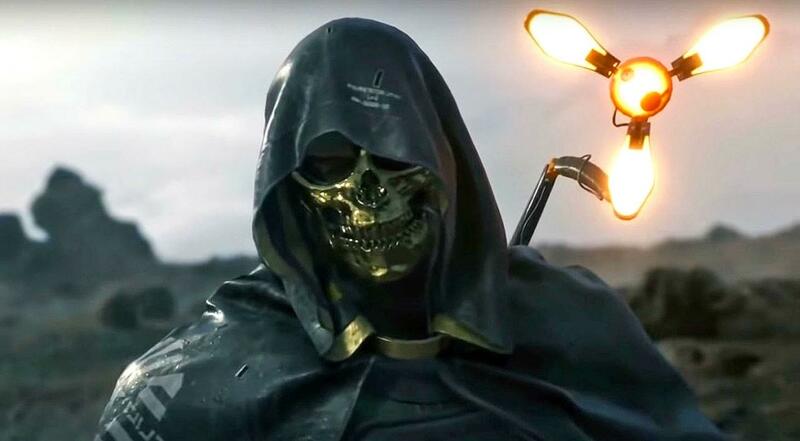 According to the mastermind himself, Death Stranding still needs time before we see it in action. The news came through Twitter after a quick back and forth of Hieo Kojima with Joe Penna, the director of Arctic. Arctic is an upcoming feature length film with Mads Mikkelsen, one of Death Stranding’s main characters. Penna asked Kojima if he can now play Death Stranding, to which he replied that it will take a while before that happens. However, the timeline in front of us is relative. If Death Stranding is supposed to get released in a few months, we’re more than content. 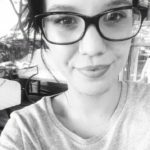 Hoever, for a developer a couple of months could seem like years due to the amount of work that needs to be done within the last weeks. Whichever the case, we hopeful that the game will release within 2019, as many sources indicate. It was only a couple of weeks ago that we’ve seen a pre-order card for Death Stranding by Best Buy Canada, which reveals that the game will release this year. There are many other factors pointing to that, since Kojima himself hints to a 2019 release subtly as well. 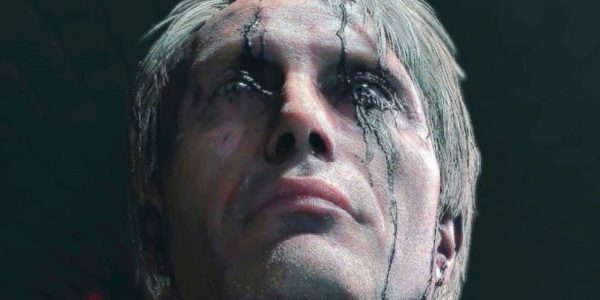 We might be getting impatient with Death Stranding but as it seems, the wait will be worth it. Most people that have seen the game up until now have been left in awe, impressed and wanting to see more. Hideo Kojima has recently paid a visit to different video game studios like Guerilla and Remedy. There developers had the honor to see the game in action. We’re jealous.